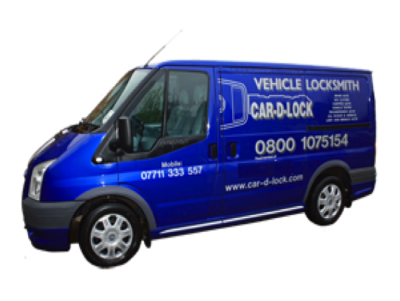 Car D Lock is a mobile vehicle locksmith specialist, offering a friendly reliable service. We aim to help you as soon as we can. Back in the mid 90’s the automotive industries invented a car key chip called a transponder. A transponder is a microchip found in the head of your car key which is a miniature transmitter this then sends a signal to an aerial (receiver) which is normally placed around the ignition barrel behind the plastic cowling. The transmitter and receiver have to receive the right signal (code) to enable the engine ecu to start the car. 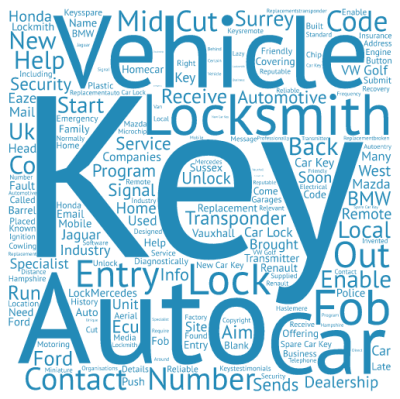 95% of cars from the mid 90’s and on require a new key to be programed diagnostically to start the vehicle. 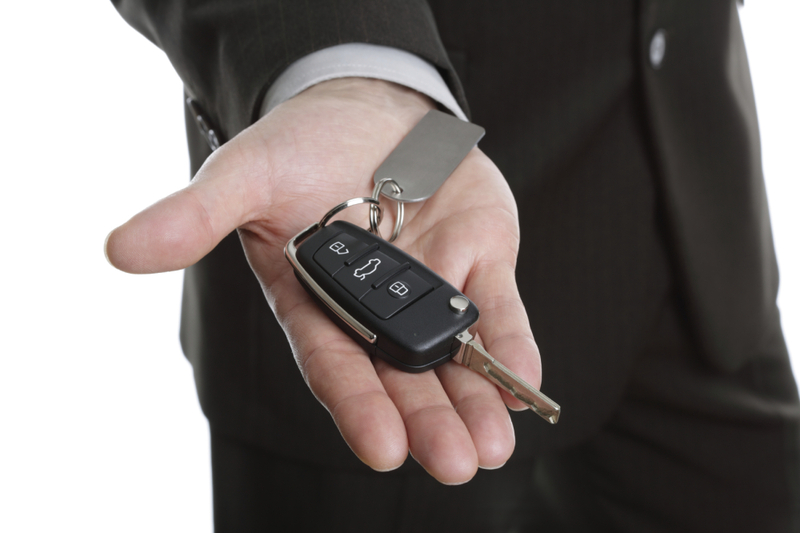 The automotive industry also brought out a remote key fob. Professionally known as LAZY locking and unlocking. 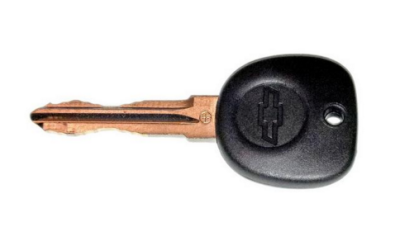 A remote key fob is an electrical unit built on to a key that enables you to push a button which will unlock or lock a vehicle from a certain distance and sends a frequency. Most late vehicles will be supplied with these as standard from the factory. These also need programming. direct code with relevant key cutting software. The security code enables Auto Locksmiths and dealerships to be able to program the key transponder diagnostically to the vehicle. We are able to do all this from the back of our van on site.